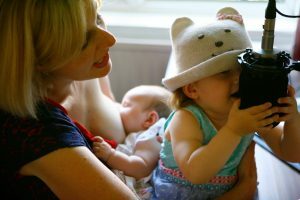 It’s been four years since Freelance Mum launched. The initial pilot session was free, then we started charging a nominal fee of £5. Over the years there has been a slight increase but nothing that really reflected the level of input that actually goes into running an event. And believe me, quite literally hours go into every one – far more than you could probably imagine. As I write the prices have just increased from £9 for members and £12 for non-members, to £15 for members and £20 for non-members. Membership is £45 and includes a free entry to FM, a day pass to the Lido (worth £20) and a whole heap of member benefits. Today I had my first complaint about the prices. Although I was sad the member didn’t feel they could afford to attend Freelance Mum any more and hope our paths cross again, it reinforced my decision. 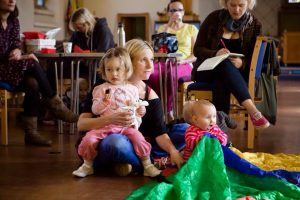 We want Freelance Mum to be sustainable. We want Freelance Mum to be here for generations to come. 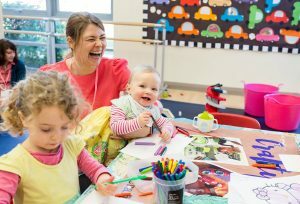 We know Freelance Mum is unique – we are regularly recognised for our work and achievements. 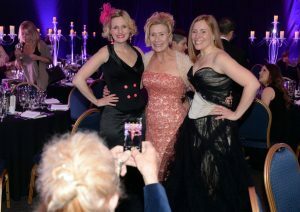 Just last week I was invited to the Women in West Business Awards. To celebrate 100 years since women got the vote, they drew up a list of the ‘100 most influential women in the West’ – and there I was, with my name on the list for my work with Freelance Mum! What an honour, what an incredible recognition that the small but mighty Freelance Mum can make a difference to peoples lives every day. And 100 years since getting the vote, in our own Freelance Mum way, we’re carrying that mantle. I digress – but it’s an important digression to make. Because above allowing parents in business to network, Freelance Mum shows the next generation that you can do the thing you love. To do that, though, there has to be an element of realism… and so, back to the prices. At the moment Freelance Mum is very much a labour of love. Every penny that comes in goes straight into building our little community. In four years Freelance Mum hasn’t reached the tax threshold. And that isn’t sustainable. Unless we can make the model work, how can it possibly last? How can we possibly empower or be a good role model for the next generation? I had a sobering conversation while doing my books recently and it boiled down to one thing – the prices HAVE to increase. And really, if you’re in business, is £15 or £20 a month too much to spend on your business? Not forgetting it is also business expense so tax deductible, and you don’t need to fork out for childcare because you can bring your children along! 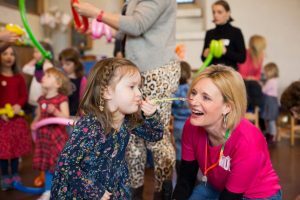 We remain by far one of the cheapest networking events in Bristol and we’re entirely unique as we include children. In fact because it’s unique I’m regularly told by one business coach that I should actually be charging a premium! But I don’t because I get it. I’m a mum too, to two beautiful little girls who I adore. I know just how hard it is to run a business while looking after little people. 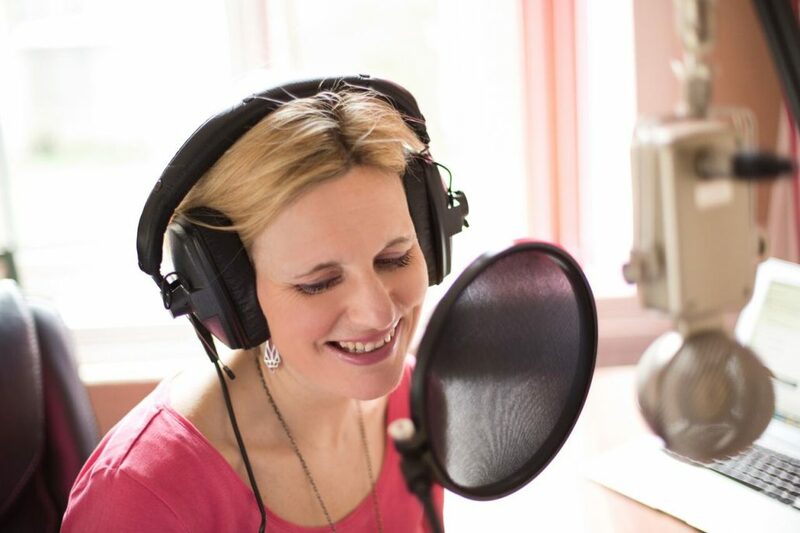 Don’t forget, that this was born of my own need of trying to juggle my work as a voiceover artist around my children. I honestly feel your pain. But not charging a sensible rate isn’t doing any one any favours. In fact, it’s does any one in a similar industry a disservice, because it undercuts them and gives others a false impression that the cheaper model is sustainable. Which is why (after a great deal of thought and far too many apologies) the prices have finally been increased to reflect the hours of time that go into Freelance Mum. 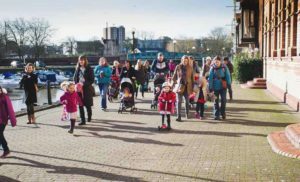 We want Freelance Mum to be here for generations to come, because doing the thing you love around bringing up children – well actually, that’s priceless. Absolutely fab article. I couldn’t believe how cheap it was when I first came a few months ago so I’ve happily put the price increase into my cash forecast. So glad you like it and it ‘hit the spot’ with you – even better to hear Freelance Mum is in your cash forecast (I’m impressed at how organsied you are!). This is so important – we very much need to value what we do and value it accurately because the cost of care, which is predominantly what we women and mammas do, is usually taken for granted or just completely ignored and this carries over into businesses run by mums as well. Little did I know you had just written this during our recent email exchange! Still, it remind me to also value what I do properly. Thank you Faye. I’m glad you enjoyed it Alena and yes – it is all about valuing what you do. It will be lovely to meet you soon. Thank you so much for saying that gina – and for inviting other FM’s along, it means so much. Sustainable is the word, we need to lead by good example and show our girls anything can be done! Faye you do a fabulous job. And knowing you it will was heavily that one mum can’t afford to continue… but here’s the thing….she can, but she can come every other time . So yes she’ll attend less often, so it will be within budget for her, but she will still be connected and be able to enjoy all you offer. You put it so well, I hadn’t thought of it like that – quite right Amanda, it’s about cutting your cloth and still being able to enjoy the things that are important to you.